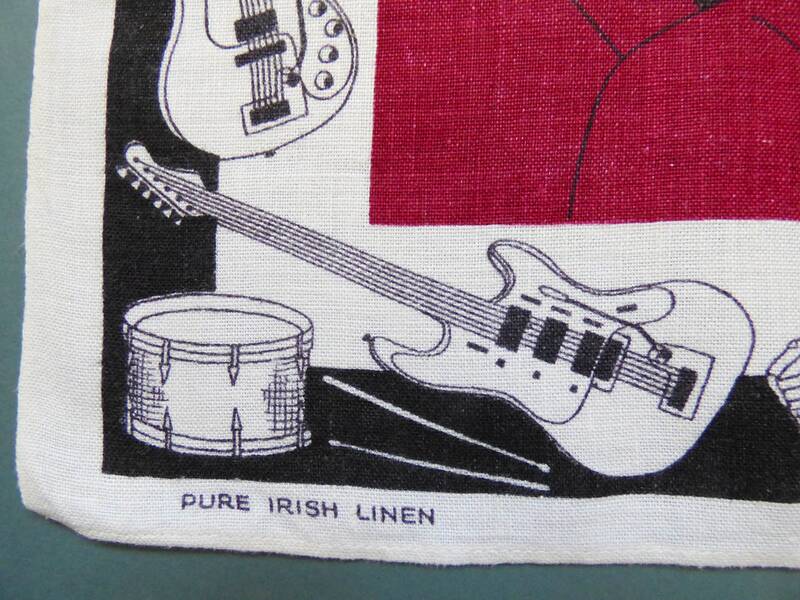 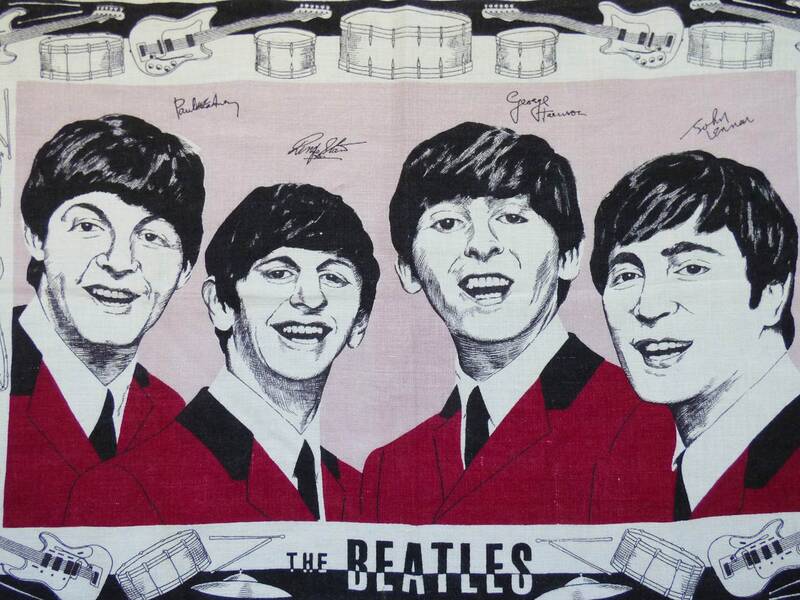 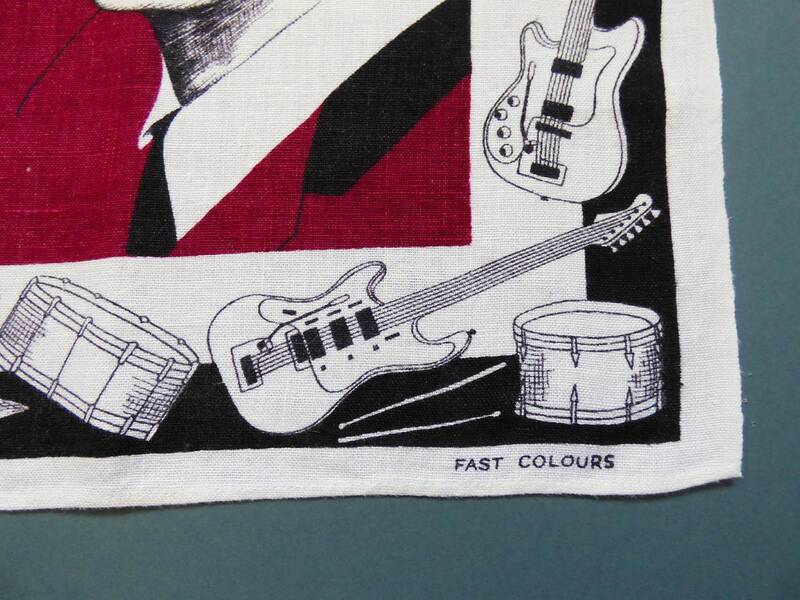 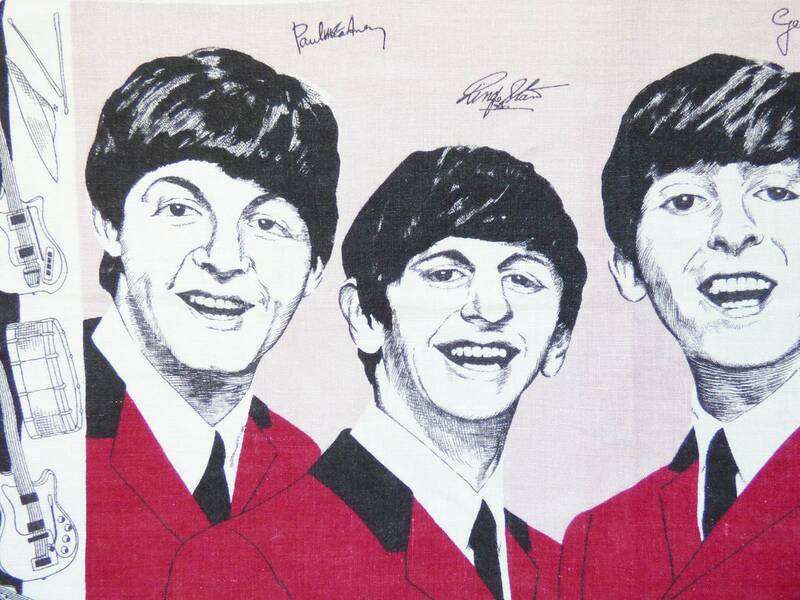 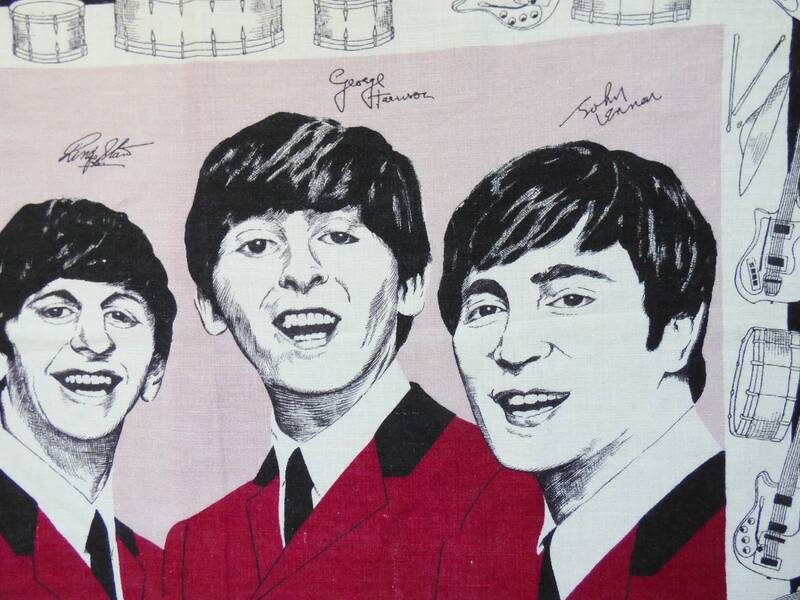 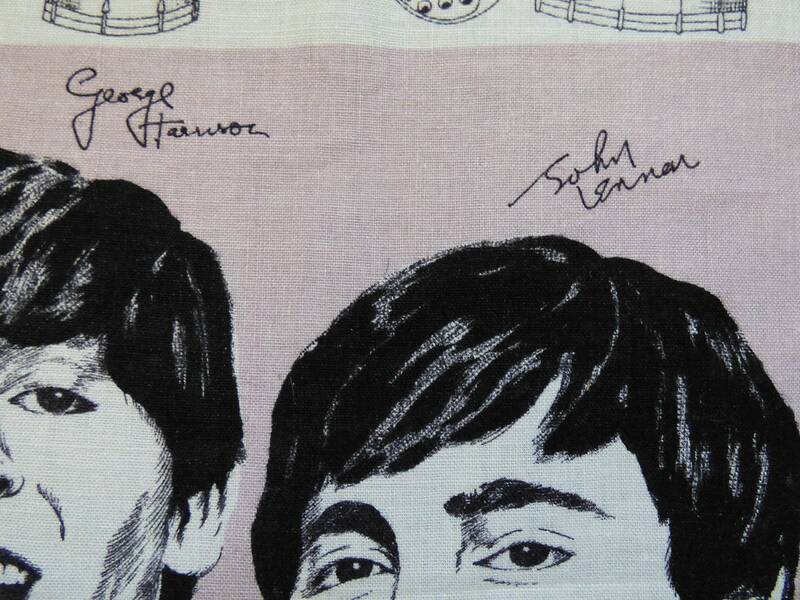 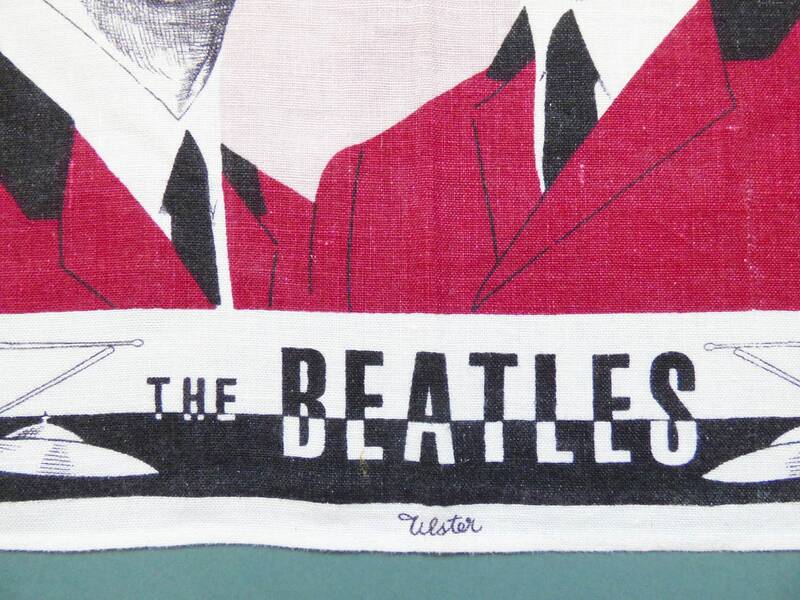 Incredibly rare and collectable original Beatles tea towel created by Ulster in 100% Irish linen, The tea towel is in fantastic condition, it's hard to know if it has ever been used, but the linen is soft and floppy. 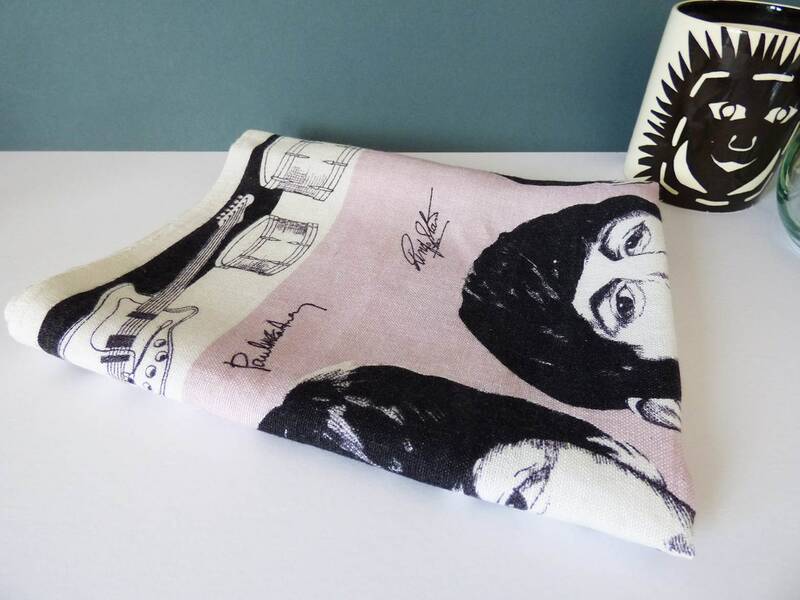 The shape of the fabric is good, many of these vintage tea towels get misshaped from washing, but this one has kept its shape well. 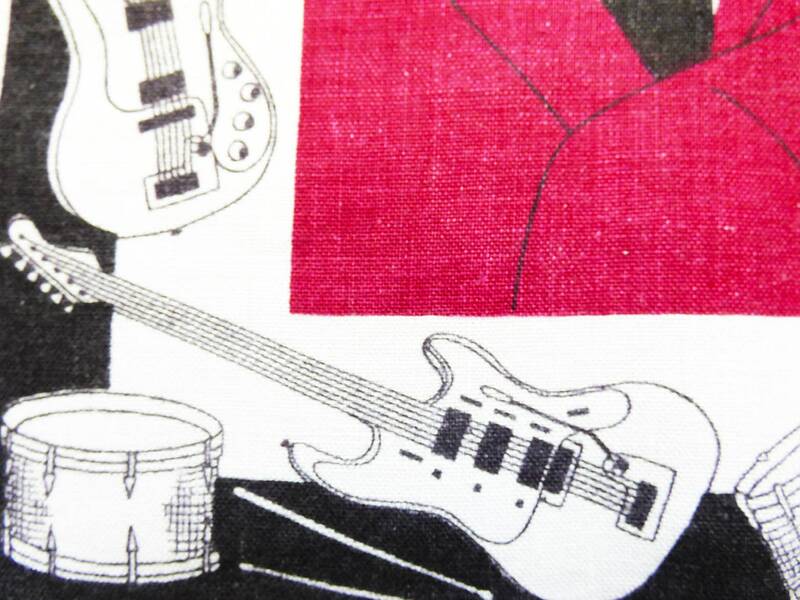 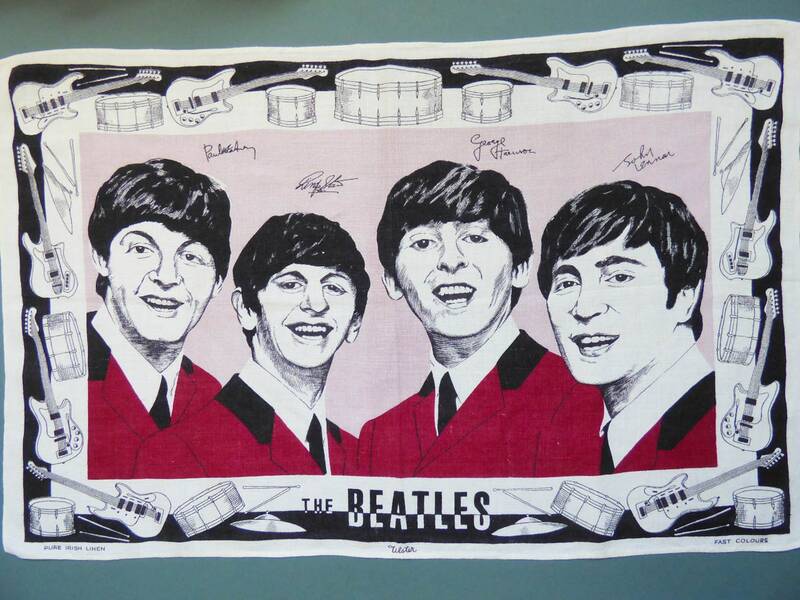 the tea towel has a fantastic illustration of all four Beatles, with illustrations of guitars, and instruments around the edge.